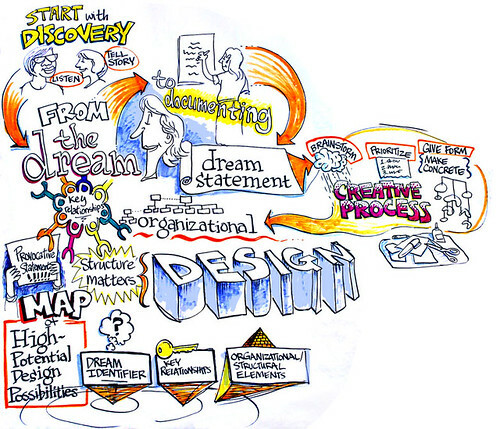 Appreciative Inquiry focuses on what an organization or individual does well rather than focusing on what it does badly. Traditional evaluations tend to focus on what is wrong and needs to be fixed rather than what is right. It operates from a place of strength. The resources page will get you started.